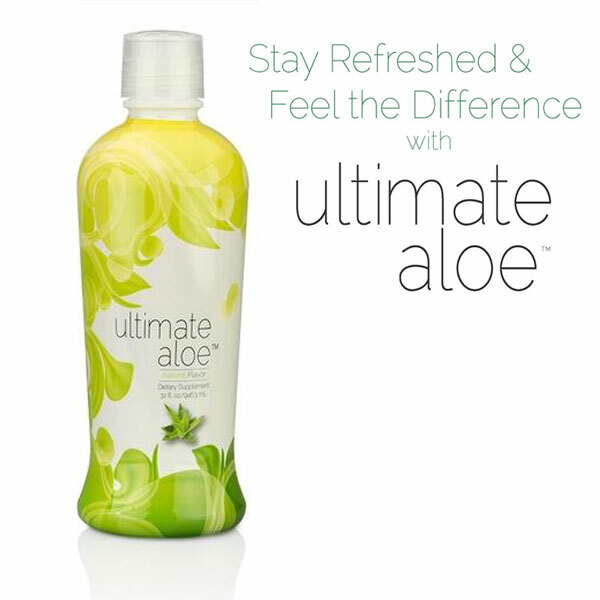 Stay refreshed & feel the difference with Ultimate Aloe Juice. Our Ultimate Aloe contains over 200 nutrients, enzymes, vitamins and minerals, including 13 of the 17 essential minerals needed for good nutrition, healthy digestive tract and supports a strong immune system. TLS® Tonalin® CLA (Conjugated Linoleic Acid) helps reduce overall body fat and decreases the amount of fat stored in your body. Natural ingredients that can redistribute fat to fat-burning muscle tissue. Promotes body fat loss while preserving muscle tissue. There’s nothing more important than taking care of yourself on a daily basis. 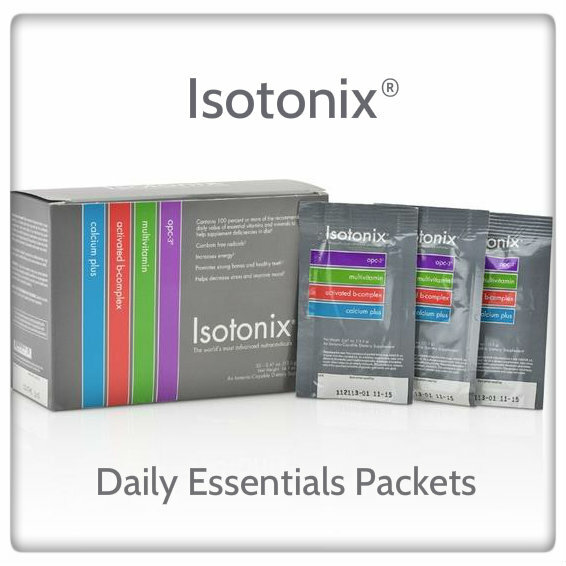 With the Isotonix® Daily Essentials Packets, you can be sure that you’re giving your body the essential vitamins, minerals and nutrients it needs, thanks to four essential supplements! Isotonix OPC-3 is a superior source of antioxidant protection against free-radical damage and premature aging. It includes a powerful combination of bioflavonoids containing a superior source of powerful antioxidants crucial in supporting the circulatory system. 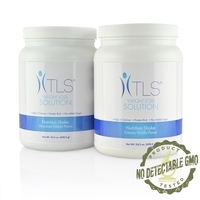 The TLS Detox Kit combines four of our most popular products to support your health. Shed pounds and bodily waste with the TLS Detox. The NutriClean® System — a colon and liver cleansing system — uses herbs and botanicals to detoxify and cleanse the liver and digestive tract.